The Prestige Evolve Bathroom Mirror with Lights, 650mm Wide, White comes from the exciting Evolve range of bathroom furniture by Prestige. 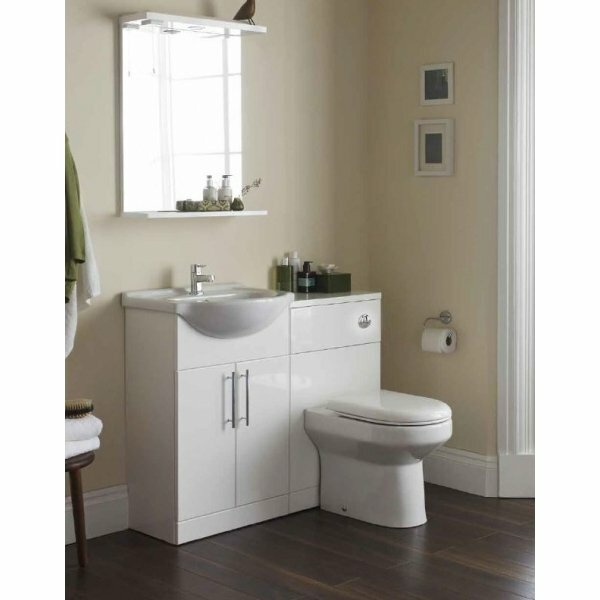 This stylish model is finished in a high gloss white so that is matches the rest of the Evolve range, and would look superb when installed in a modern bathroom environment. Supplied complete with 5 year guarantee for total peace of mind, you can be assured that you are receiving an item of the highest quality.